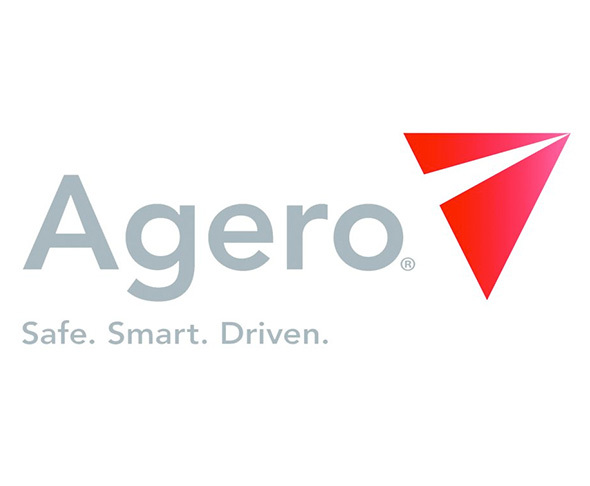 Agero is a leader in the roadside assistance market, combining industry leading innovation, award winning service and an unsurpassed network of service providers. For over 40 years, we’ve provided over 100 of our corporate clients and their 75 million customers with privately labeled state-of-the-art roadside assistance plans. Learn more at www.agerosupport.com.